The play-off race continues this evening and tomorrow as the big games keep on coming in the Sky Bet Championship race. 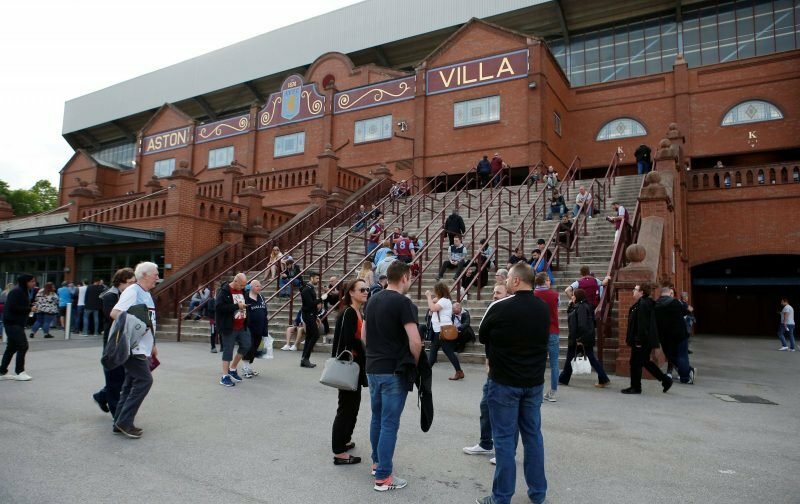 Villa are flying at the moment, of course, and take on Rotherham United. They are low in the table, but they have real fight and so this will be a tough game, but it is one we should win. Away from that, though, we’re also seeing plenty of transfer stories gear up as we edge nearer the window and Mike Van Der Hoorn’s comments could well encourage the club. The Sun reported not so long ago that we were interested in him as we continue to look for new defenders for the club. And, in quotes taken by BBC Sport, it seems as though he is a sitting duck in the transfer window if we want to try and bring him in. Whether we go for him remains to be seen but if we do want him it looks as though we have a great chance of making him an offer.